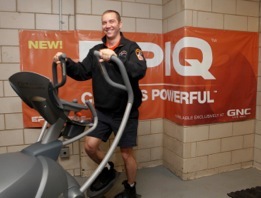 A firehouse downtown Manhattan lost all of its fitness equipment due to the destruction left behind by Hurricane Sandy. 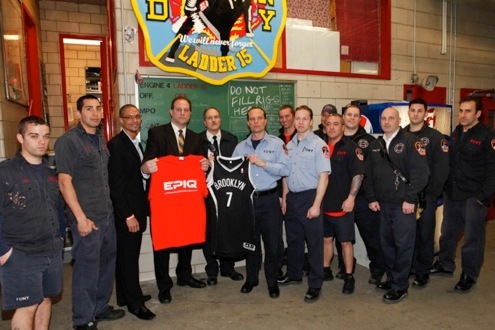 In an effort to show gratitude for the City of New York’s brave first responders of Engine 4 Ladder 15, Iovate and GNC’s contribution to the FDNY Foundation will refurbish the station’s gym with all new fitness equipment such as treadmills, a dumbbell rack, and medicine balls, as well as new top of the line EPIQ™ supplements.How awesome is that? It's so nice to see such acts of kindness, especially to those who help us everyday.